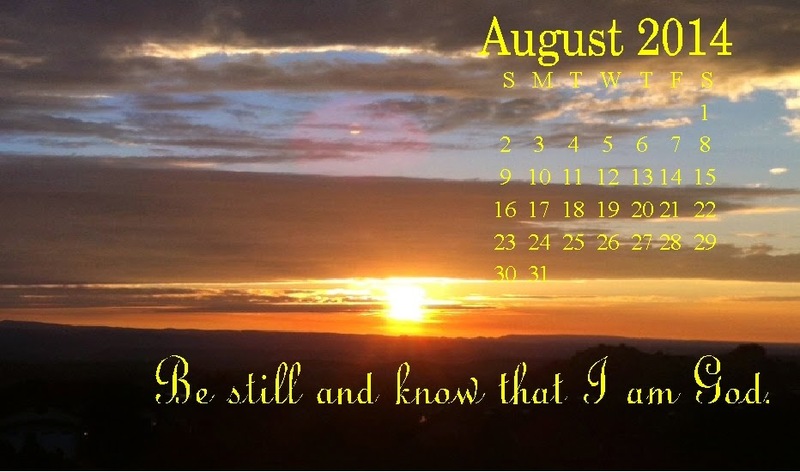 I can't believe it's August already. This summer has just flown by and school will be here three weeks from today. Yikes! But in a way, I'm ready. The kids have reached the point where they are "bored" all the time and have started creating activities to do for themselves that aren't always the smartest. This week it has rained EVERY day and the kids were going stir crazy. So they set up a baby pool on the front porch and filled it with warm water from the bathtub and went swimming in the rain. It was great until the water cooled off and they came in freezing. 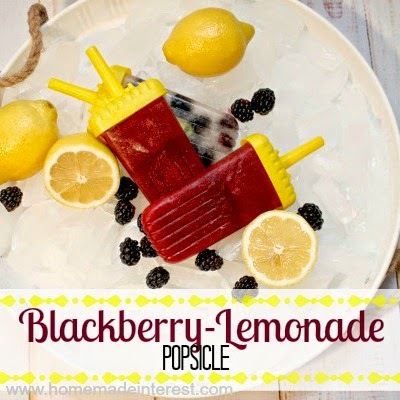 It hasn't been warm enough outside to enjoy these, but we certainly have been drooling over the Blackberry Lemonade Popsicles that Melinda from Home.Made.Interest shared last week. 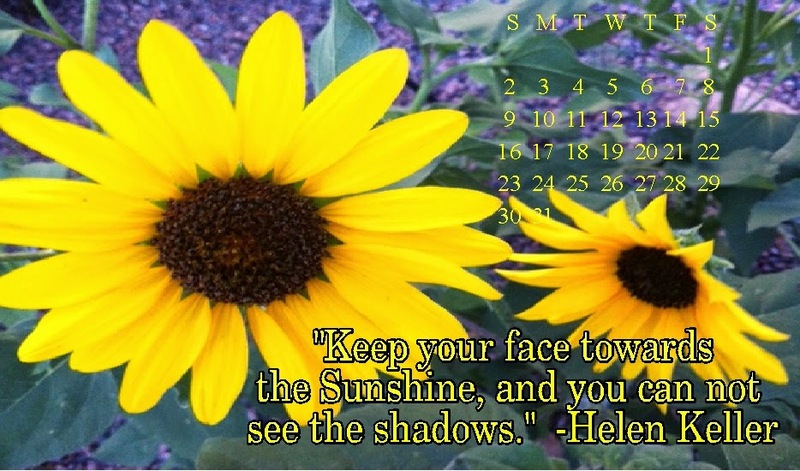 They were featured on the blog this week an we can't wait for the sun to come back out so we can enjoy them for the last few days of summer. Since it's been so cold and wet, we've spent a lot of this week inside watching movies and so I shared my Top 10 Favorite Movies of all Time and a Harry Potter candy bar wrapper, as well as one of my favorite Crock pot recipes Slow Cooker Hawaiian Haystacks. We also did a little cleaning of the rooms and getting organized for school. I have always felt that the start of the school year is more the beginning of the year than New Years Day is. Am I the only one that feels that way? So I'm trying to get ready for the crazy calendar that comes with the start of school. 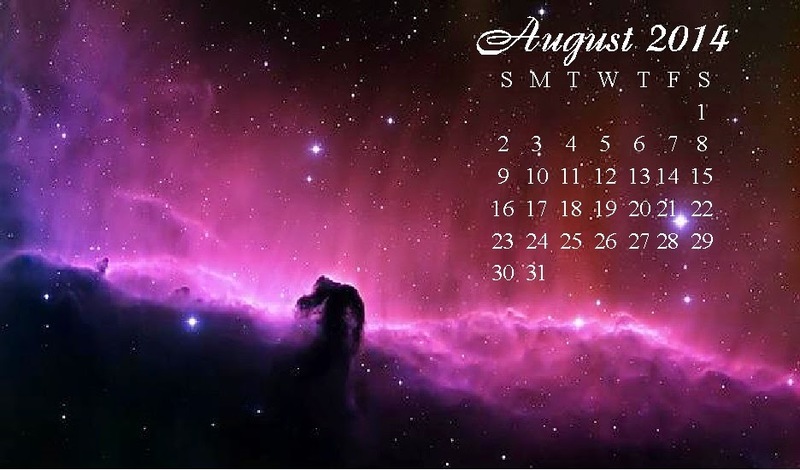 One of the ways I'm going to do this is by having a calendar on my desktop to keep me on track. I thought I would share this with you too. I created three different themes to choose from. Simply right click on the one that you want and save it to your computer. Than right click on the picture and click to "Set As Desktop Background". Are you ready for school yet? Are you starting any back to school crafts? I can't wait to see what you've been up to this week.